Don's Dimensional Shift: Merry Christmas! What? 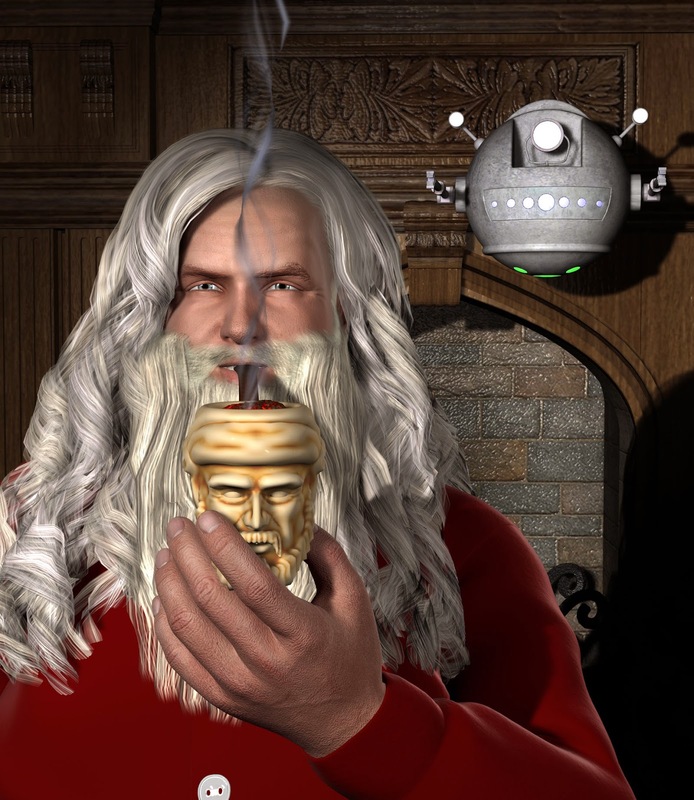 You didn't know that santa has robots? How else would he keep up? Those elves can't work 24/7 you know.